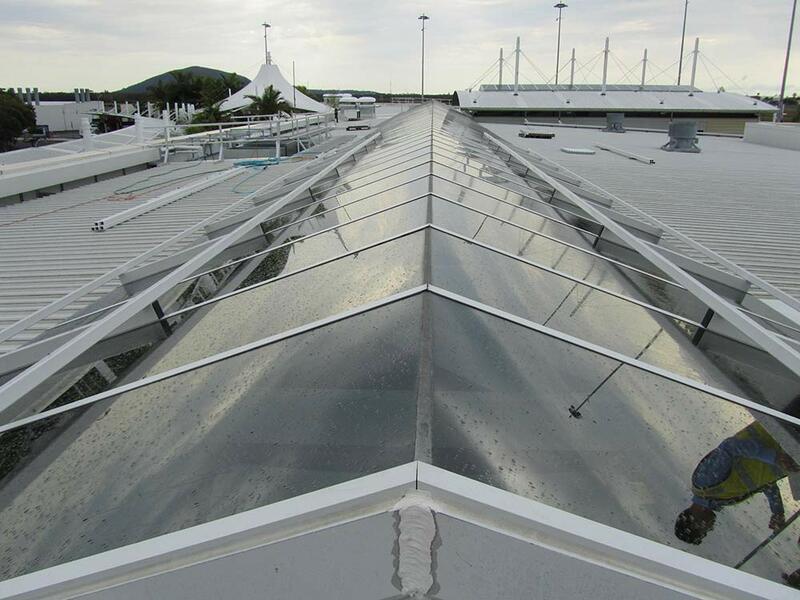 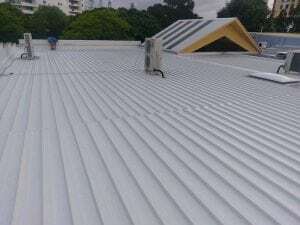 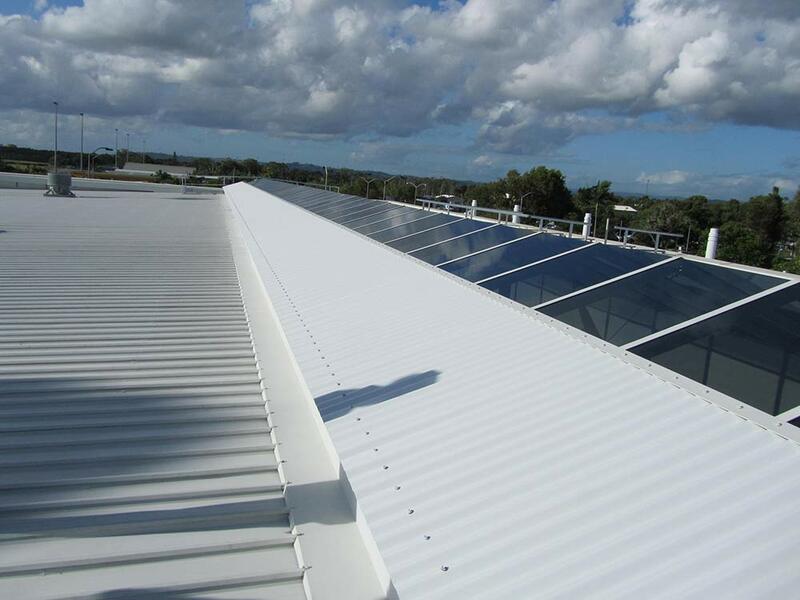 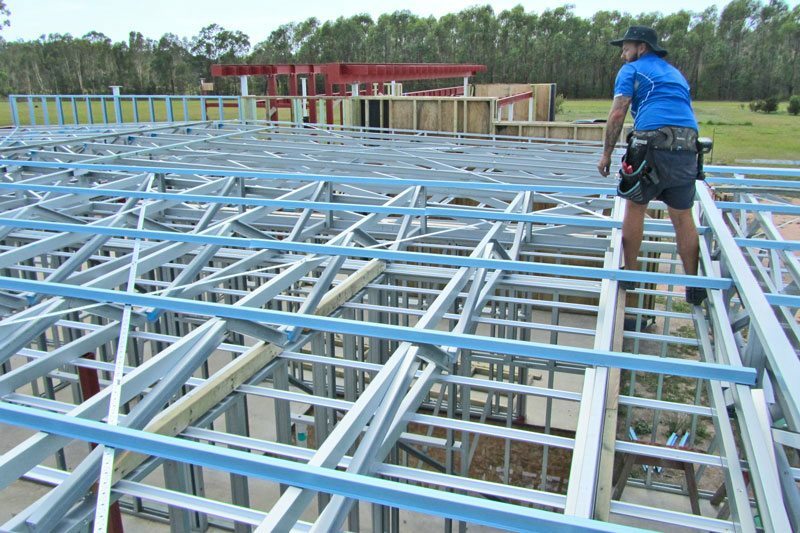 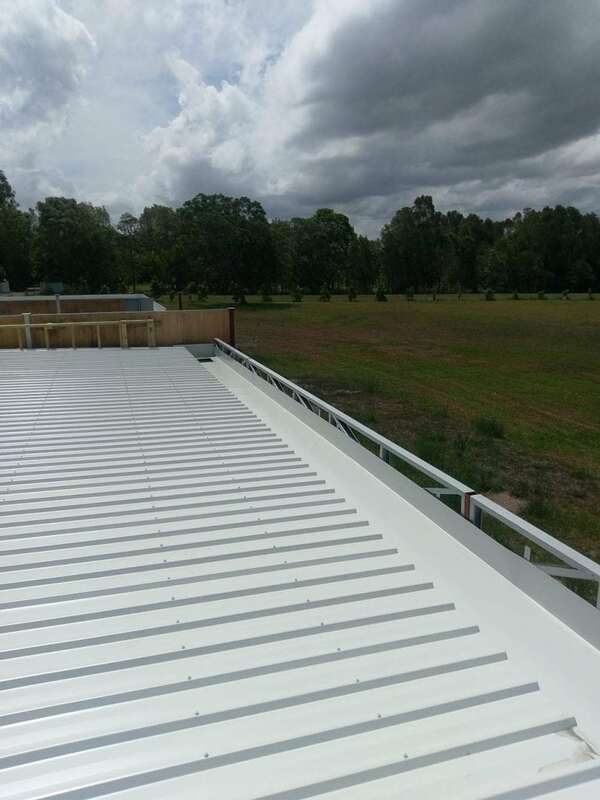 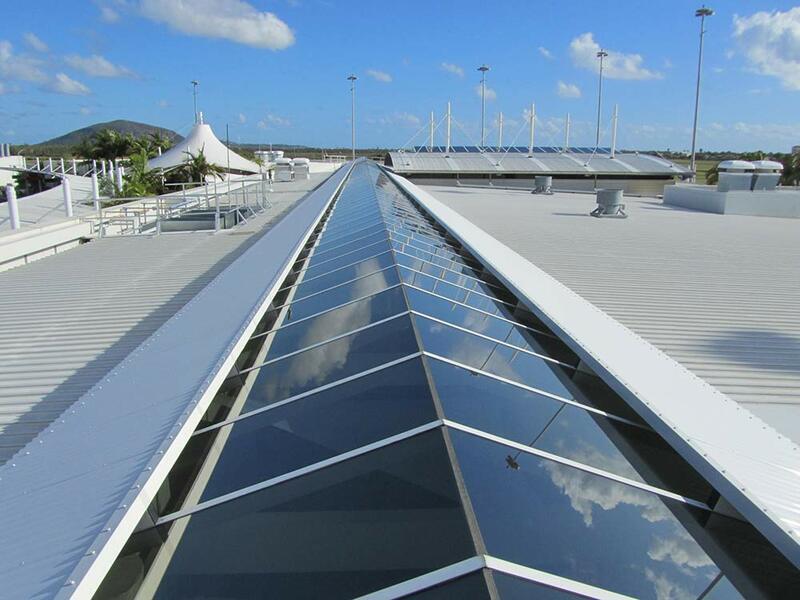 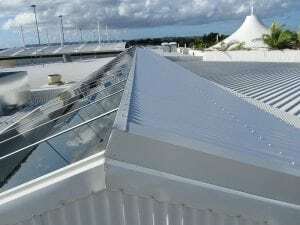 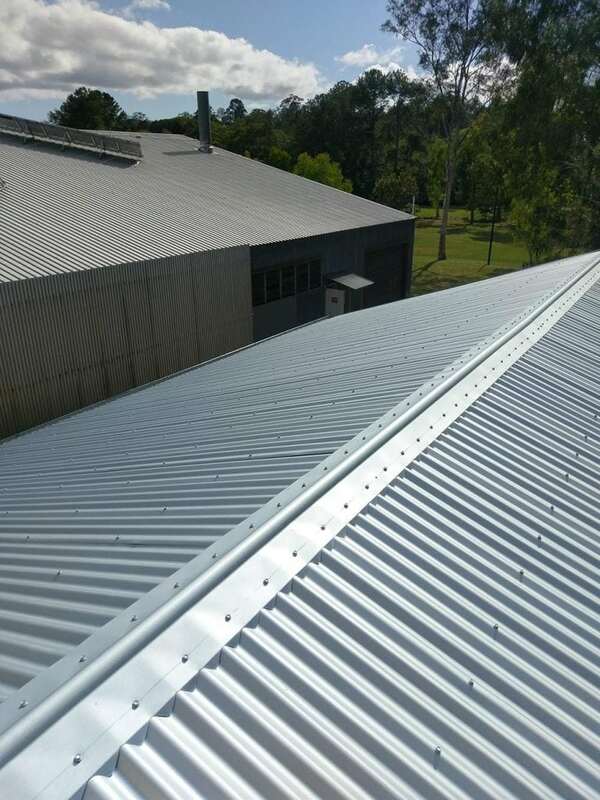 One of our specialties is the repair or replacement of metal roofs, gutters and downpipes. 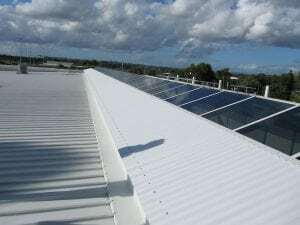 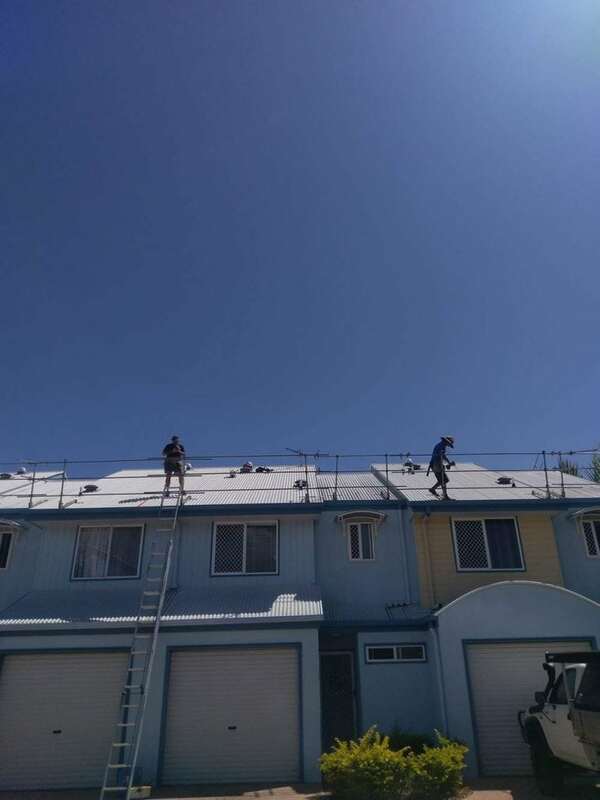 The type of repairs we perform include replace rusted gutters or metal sheets, re-screw the metal roof, fix roof leaks, insert poly-carbonate sheets for extra light, install sky-lights, replace downpipes, and clean gutters using a gutter vacuum. 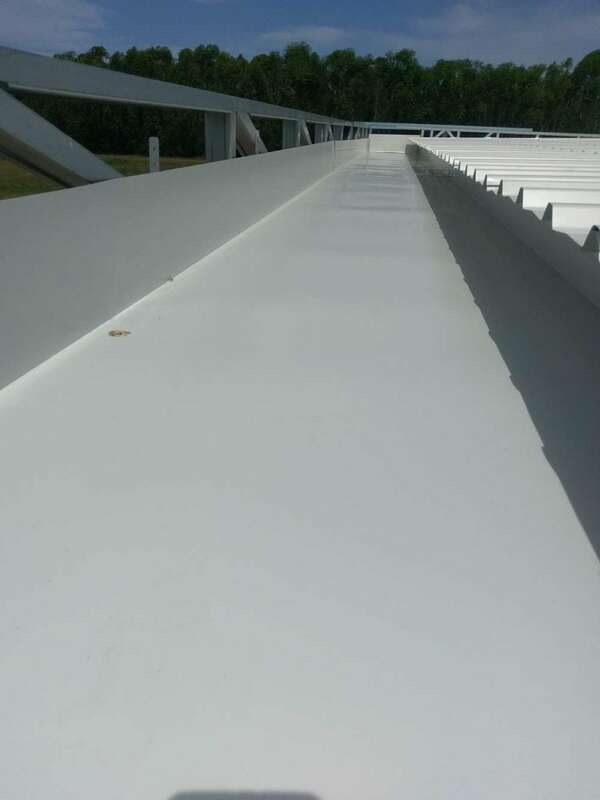 Our advantage when cleaning gutters is the use of Sky vac which enables cleaning to 9 metre high gutters from the ground. 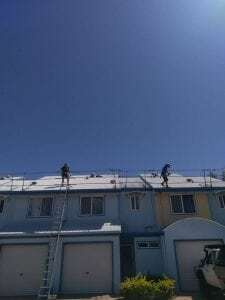 Bones Plumbing and Roofing are also specialists in the installation of Blue Mountain Gutter Mesh.